2M Bikes is pleased to announce 2 new official KROSS dealers in Belgium. 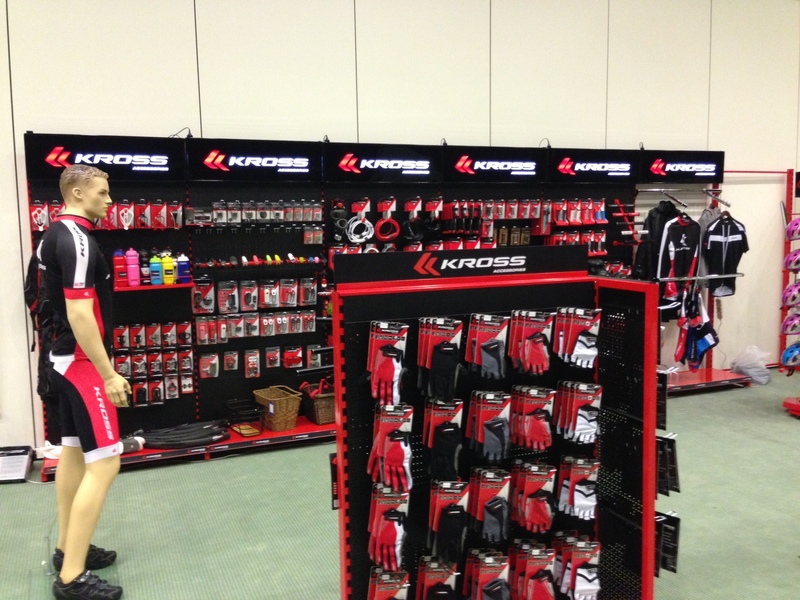 Accessory displays available for official KROSS dealers. 2M Bikes and KROSS are looking for dealers in Belgium, The Netherlands, Luxembourg and France. If interested, please contact us at info.2mbikes@gmail.com, twitter, linkedin or Facebook private chat. Price list on request.